Better Call Bill Warner Investigations Sarasota Fl: 9/11/2018 got call at 9:56 AM from (210) 600-9985 and (865) 333-3050 a Debt Collector in San Antonio wants to know where Mohamed Atta is. 9/11/2018 got call at 9:56 AM from (210) 600-9985 and (865) 333-3050 a Debt Collector in San Antonio wants to know where Mohamed Atta is. UPDATE....September 11th, 2018 got a call at 9:56 AM from (210) 600-9985 and then (865) 333-3050 a Debt Collector in San Antonio Texas (again), they still want to know where Mohamed Atta is, told the woman he is dead, she replied "you don't know that". This is a spoofed number, (210) 600-9985, Debt Collector "trick" to your caller ID to display an incorrect phone number to avoid complaints. They also use a toll free number (865) 333-3050. Looks like the mooks (a stupid or incompetent person) have already disconnected (210) 600-9985, but I called back and talked to some mook at (865) 333-3050 he was a total a-hole hung up on him, then some woman called me back on a 'no Caller ID line' at 10:49 AM and wanted to know more about Mohamed Atta and where he is. This is the same Mohamed Atta that was the lead terrorist hijacker on 9/11/2001, it is incredible that such stupid people exist. 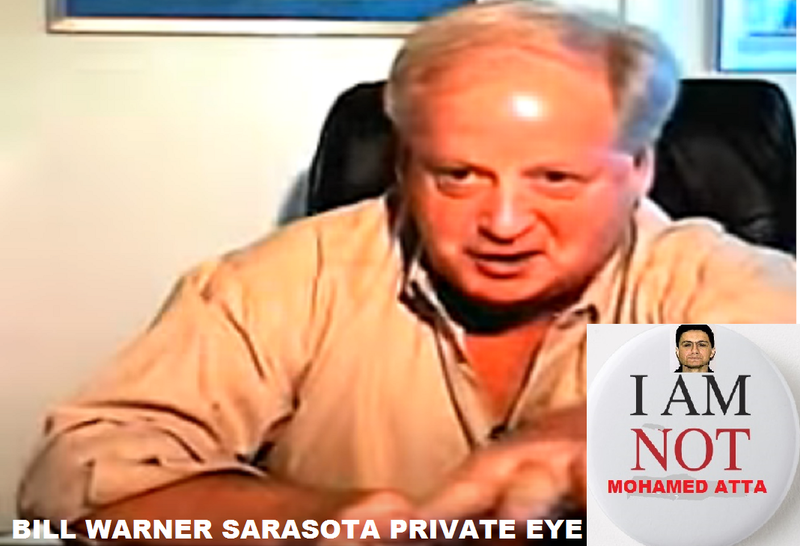 I'm Not Mohamed Atta, Law Office (debt collector) in San Antonio TX Calls Me August 16th, 2018 From 210-600-9985 Wants to Know Where Mohamed Atta is? Stupid is as Stupid Does. 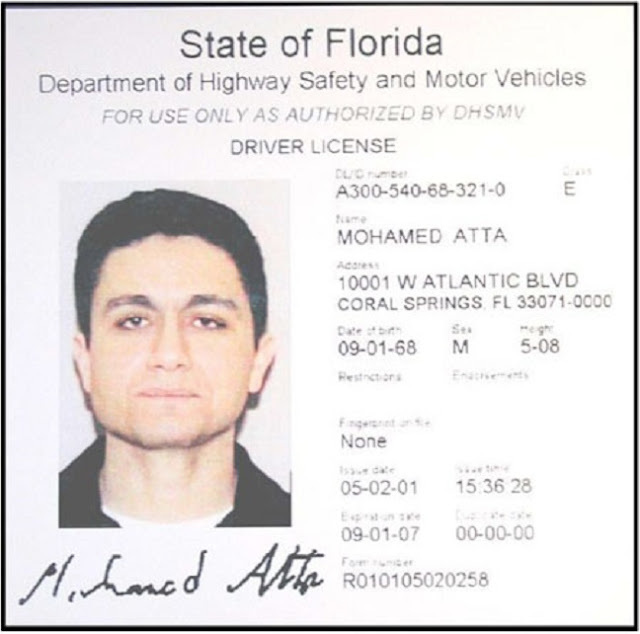 Got a call today from a Law Office in San Antonia TX looking for Mohamed Atta, you know that name as he was the lead 9/11 hijacker who orchestrated the attacks on NYC and Washington D.C. 17 years ago. This is not the first time I have been contacted by stupid skip tracers looking for Mohamed Atta, he must have left a trail of unpaid bills in Florida before he killed himself and about 3,000 innocent people on September 11, 2001. 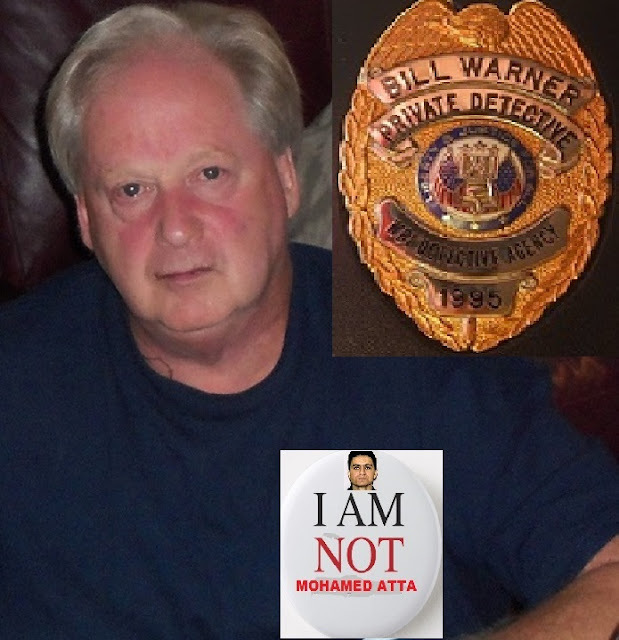 I have written numerous articles about this dead dirtbag Muslim terrorist Mohamed Atta and of course my business phone number is linked to all those stories, looks like I will have to gt a "I'm not Mohamed Atta" button, like in the Zodiac movie. ZODIAC: 'I'm not Paul Avery' button, the Zodiac had threatened reporter Paul Avery and just about everyone in San Francisco was wearing the button. The movie, and the search for the killer that follow, capture the limits of both law enforcement agencies and newspapers to find the truth. The police departments in multiple jurisdictions unravel the Zodiac’s codes and develop leads, but they never amass sufficiently convincing evidence to make an arrest. At one point in the movie, they even struggle to convince a judge that they should get a search warrant. The reporters run through theories and chase down sources from multiple jurisdictions, but they don’t get any further. “Zodiac” is somewhat unusual, in that it’s a story where the police and reporters work together instead of at cross-purposes, but their team-up doesn’t take them further or produce any breakthrough that would have been impossible for them to reach if they were carrying out independent investigations. Labels: 9/11/2018 got call at 9:56 AM from (210) 600-9985 and (865) 333-3050 a Debt Collector in San Antonio wants to know where Mohamed Atta is.